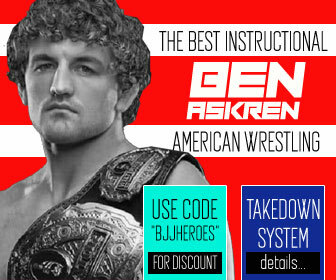 Home Posts Tagged "Male Jiu Jitsu Competitors"
A list of all male competitors on the BJJ heroes website, Jiu Jitsu legends and other recognizable figures in the sport’s history. 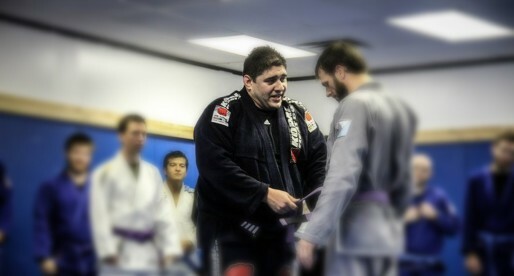 Gustavo Pires, commonly known as “Siri”, is a Brazilian jiu jitsu black belt under Carlos Gracie Junior, and one of the top Gracie Barra competitors in the sport’s super-heavyweight division with medals at the Pan American, No Gi World, World Masters and Brazilian National Championships. 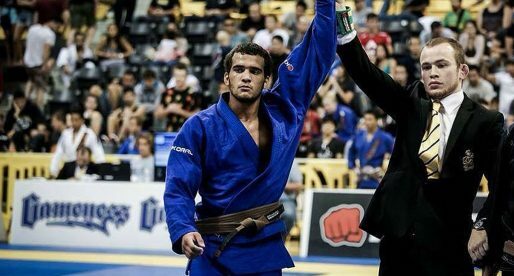 Founder of the Gracie Barra Fullerton academy, Gustavo Siri is also known for his coaching abilities, having been crucial in the development of important grapplers such as André Campos and Bruno Rocha. 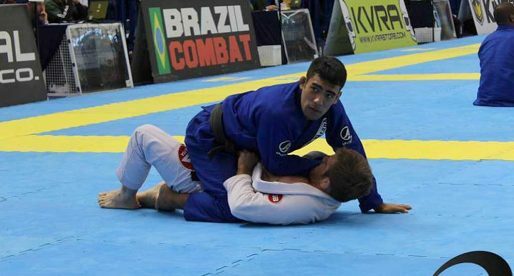 Thiago Sá Fortes is a Brazilian Jiu Jitsu black belt under Ricardo Vieira, and a top level competitor in the IBJJF tournament circuit, representing the Checkmat academy. 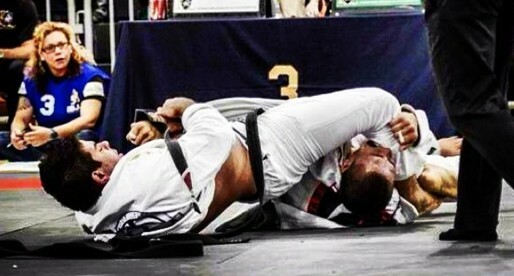 Fabio Caloi is a Jiu Jitsu world champion competitor and a black belt under Fabio Gurgel. 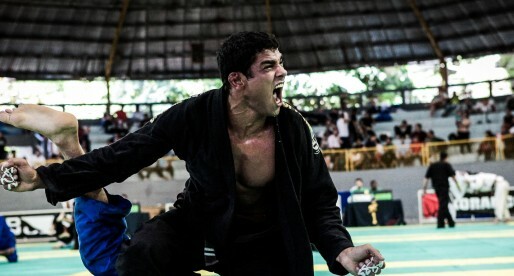 Fabio, also known as ‘Fabinho’ Caloi, belongs to an elite generation of grapplers developed by the Alliance Academy, a generation that raised waves in the lower belts of the sport, continuing in great form through the black belt divisions. 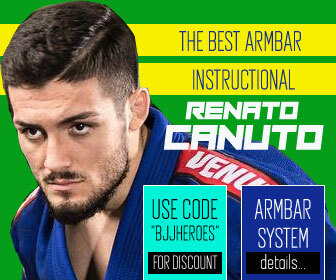 João Paulo Oliveira , also known as ‘Jones’, is the coordinator of the competition team of Strauch Jiu Jitsu academy. 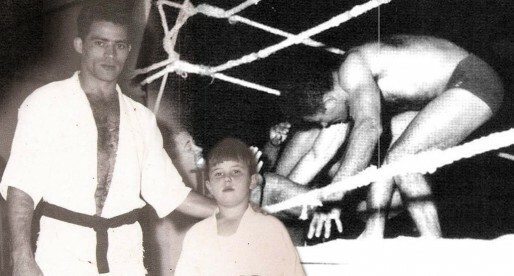 Considered the by many as Master Paulo Maurício Strauch’s ‘right hand man’, Jones became a regular competitor in the Rio de Janeiro BJJ circuit, having won many titles such as State Champion and America’s Cup Champion. 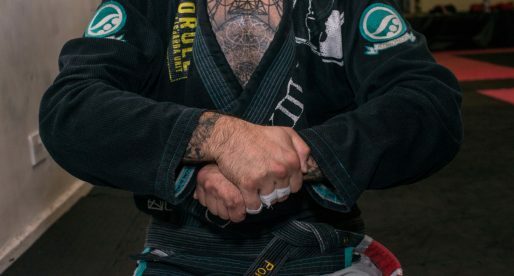 José Mario Queiroga, more commonly known in the Brazilian Jiu Jitsu community as Zé Mario Esfiha, is a BJJ 4th degree black belt under Roberto Traven, and a World, Pan American and Brazilian National medallist who is also known as one of the founders of the Brasa Jiu Jitsu academy. 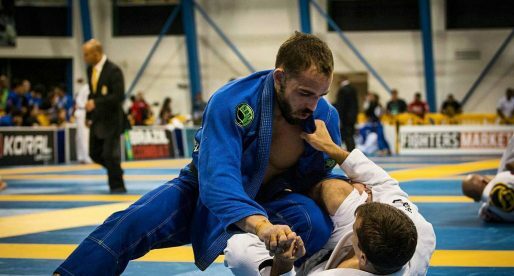 Yukinori Sasa is a Brazilian Jiu Jitsu black belt under the legendary Yuki Nakai, from the renowned grappling academy Paraestra in Japan. 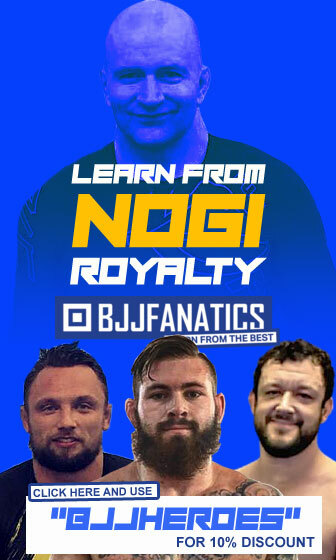 Although Sasa is not an avid competitor in the main IBJJF competitions, his skills have earned him medals at the black belt division of the World (Mundial) and Pan American championships, making him one of the top super featherweights of his generation. 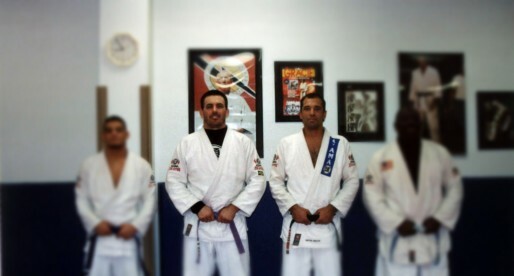 John Crouch is a Brazilian Jiu Jitsu black belt under the legendary Gracie Jiu Jitsu fighter, Royce Gracie. 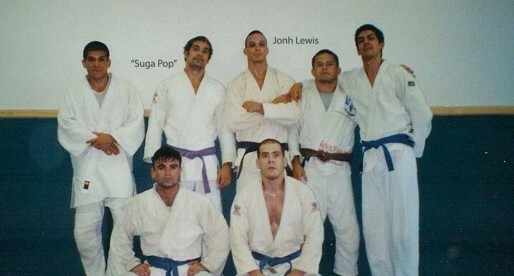 Crouch learned his BJJ skill from the Gracie family having used his knowledge as a coach, teaching both MMA (mixed martial arts) and BJJ at the world famous martial arts academy, MMA Lab. 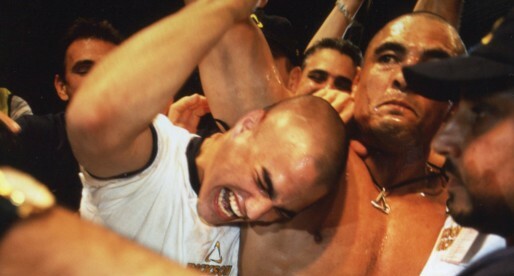 Luis Herédia, also known by his nickname ‘Limão’ within the Jiu Jitsu community is a Brazilian Jiu Jitsu black belt which he earned training under Rickson Gracie’s tuition, and a historical figure in the development of the martial art in Hawaii, especially in island of Maui, the second-largest of the Hawaiian Islands.